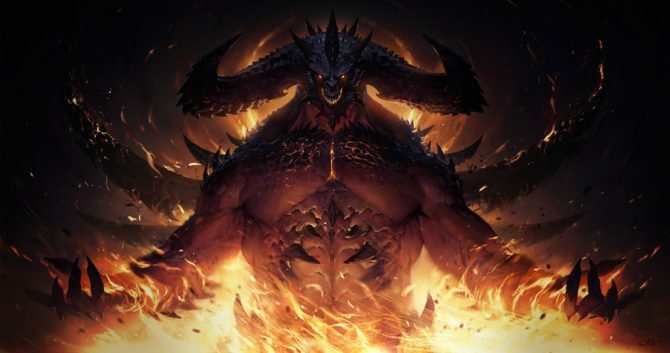 Diablo III Season 16 is now live in a new patch for PlayStation 4, Xbox One, Nintendo Switch, and PC players. 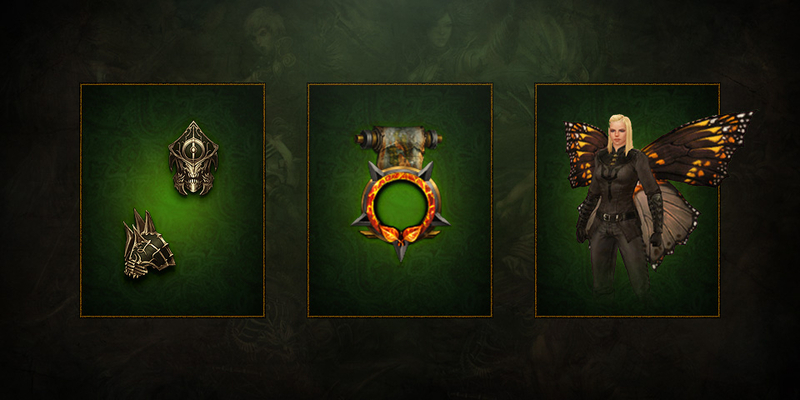 Throughout Diablo III Season 16 , all players will benefit from the Ring of Royal Grandeur. 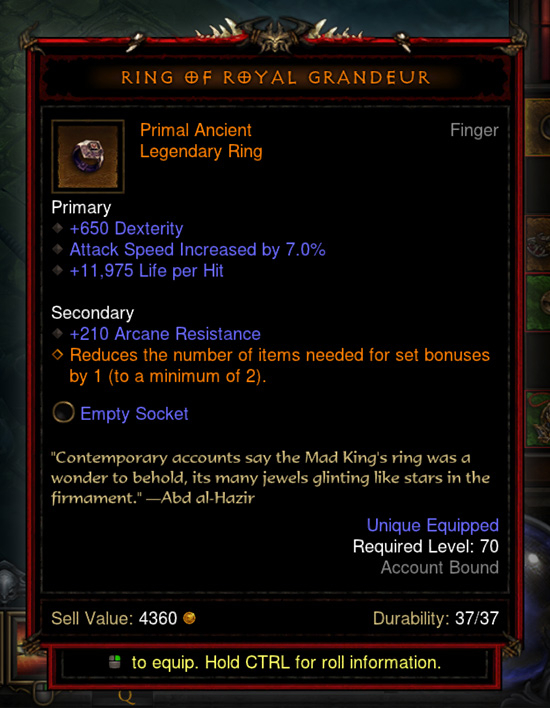 This ring’s special effect reduces the number of items needed for set bonuses by 1, to a minimum of 2. 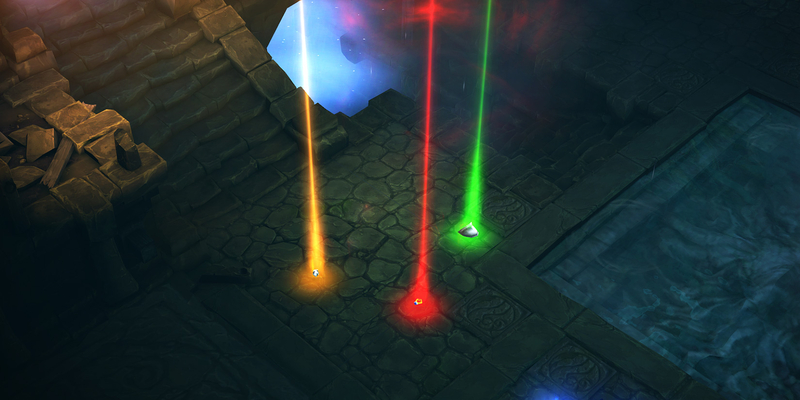 This effect will not stack but players will not need to equip the item to benefit from its effect. 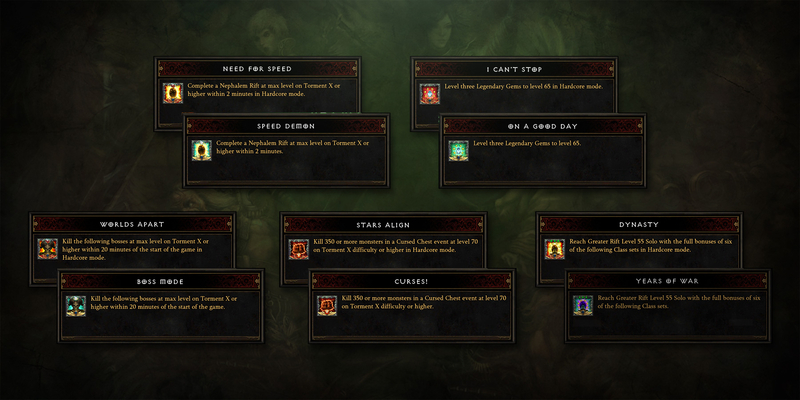 The main effect of his means different equipment sets can be active at the same time instead of having to pick and choose between two. 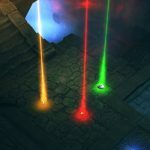 Non-Season players will not have access to this effect, however. 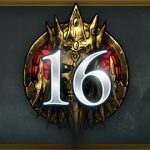 On a Good Day/I Can’t Stop guides you to get your Legendary Gem grind on; level three Legendary Gems to 65 to complete this challenge! Curses!/Stars Align, pick any Cursed Chest event that requires killing monsters and defeat over 350 or more at level 70 on Torment X or higher. 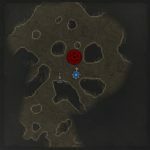 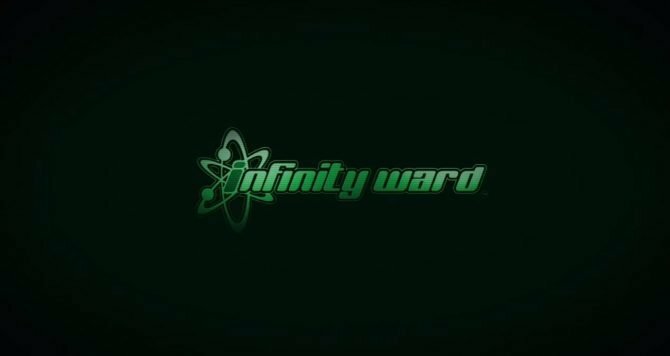 Years of War/Dynasty demonstrates your mastery of multiple classes by clearing a Greater Rift level 55 solo with the full bonuses of any six full Class sets. 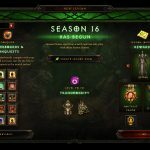 Quality of life improvements included in this Diablo III Season 16 patch include the removal of legendary potions from taking up inventory space, and made Primal Legendaries more obvious with beams, a mini-map icon, and highlighted their tooltip in the UI. 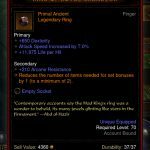 They are also now guaranteed to drop once you have completed a Greater Rift level 70 in solo for the first time during the season. 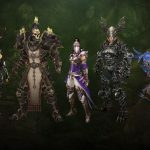 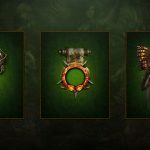 Diablo III Season 16 lasts until March 17, 2018, lasting a total of eight weeks for those who want to earn each unique set for their class and take on the various challenges included. 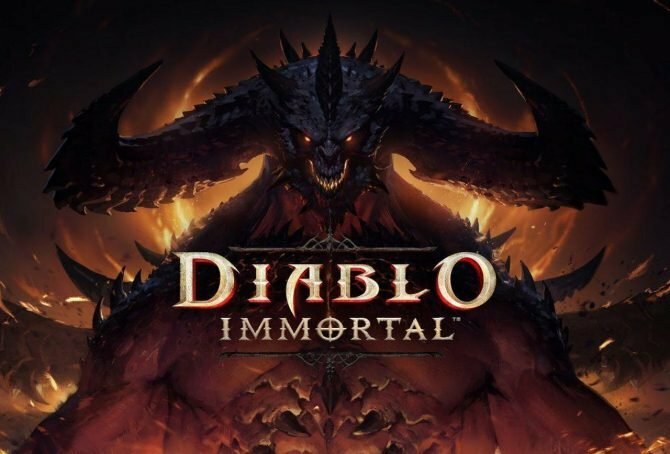 You can read the full patch notes on Blizzard’s website. 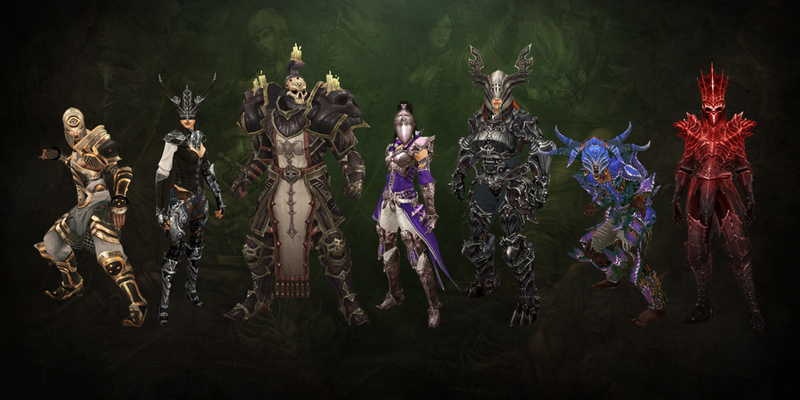 The first Diablo III season was in August of 2014, two years after release, and lasted until February 2015, a length that has not yet been repeated. 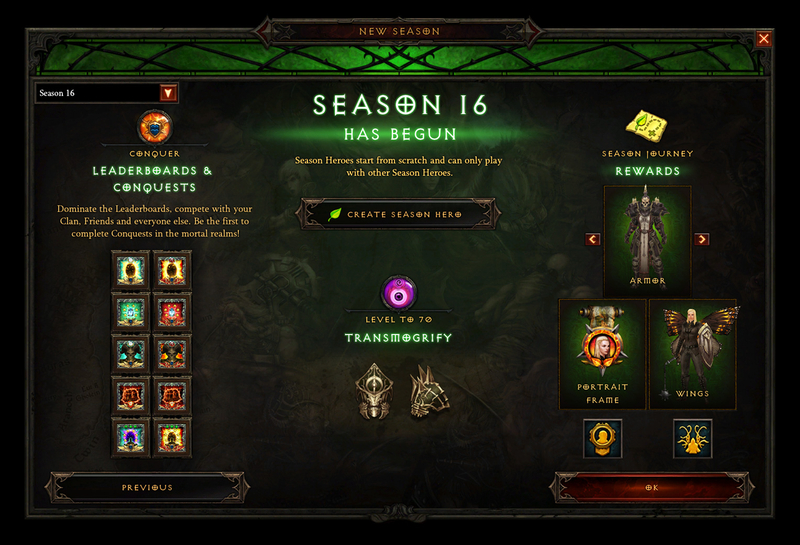 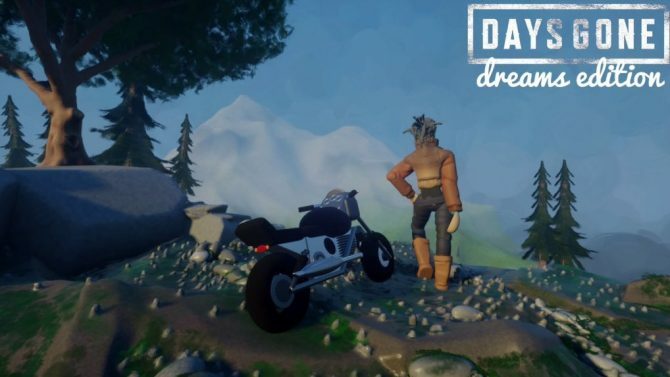 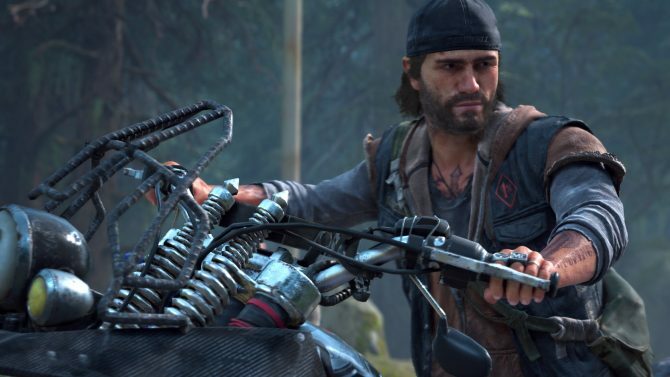 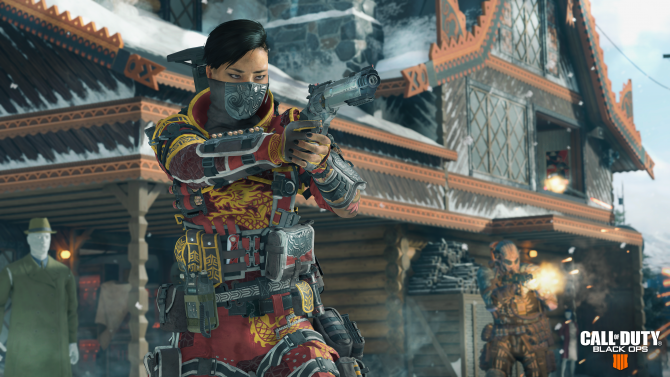 The first nine seasons were exclusive to PC players but the feature made its way to consoles in March of 2017 with the introduction of Season 10. 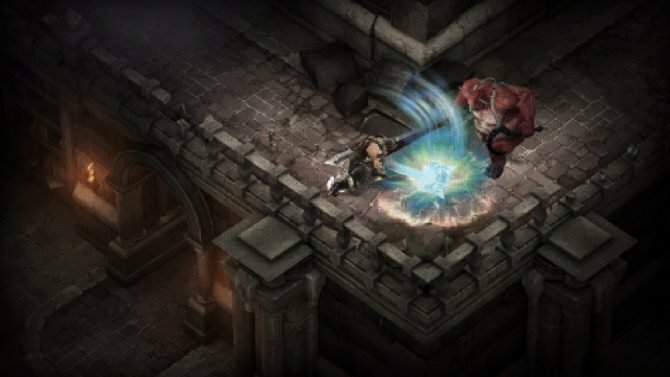 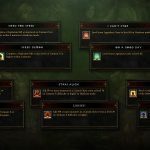 Alongside Season 16 players can also participate in the annual Darkening of Tirstram which transports you back to a remake of the original Diablo within Diablo III. 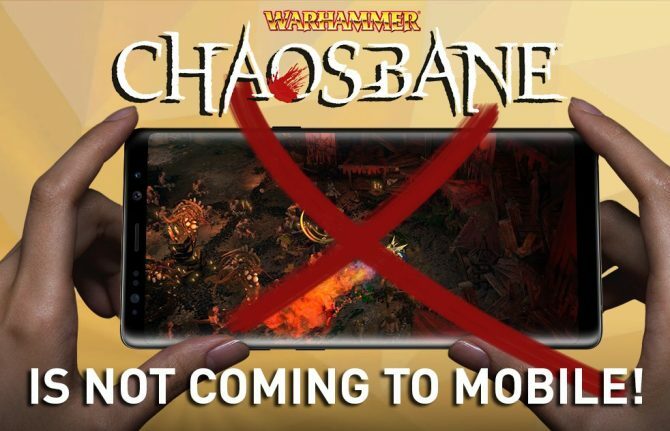 That event will continue until January 31, 2019.